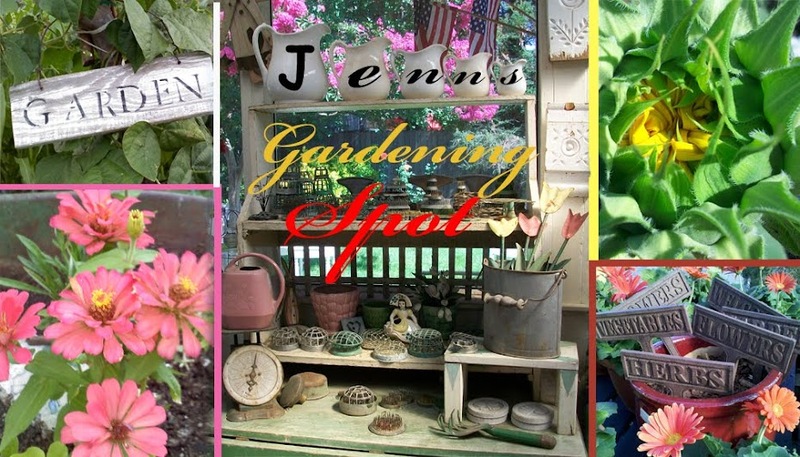 Jenn's Gardening Spot: Heirloom Vegetables...A must have in your Garden & Library! 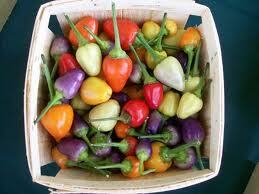 Heirloom Vegetables...A must have in your Garden & Library! Garden books, we all love them and are guilty of buying on impulse! I know I am very guilty! 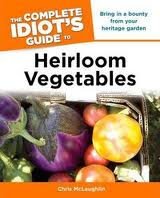 Recently I have been reading The Complete Idiots Guide to Heirloom Vegetables! I have had chats with her on Facebook and Twitter, she is a fantastic and knowledgeable person when it comes to growing food, composting and playing with worms. She is a wonderful person to know and is always sharing her information with others. I have enjoyed getting to know her and learning so much about Heirloom Vegetables! This book is perfect for someone like me, who is just starting out in the world of Heirloom Veggies! I have just started growing Heirlooms in the past 5 or so years. There is an amazing amount of Heirloom vegetables to choose from, I didn't realize how many until I read this Phenomenal book! I love how the book is formated. Its has three parts of organization. The inheritance of the Heirloom Vegetable! It gives you an introduction to Heirlooms. 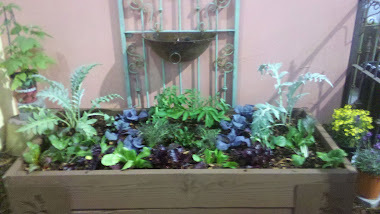 Also helping you decide and figure out what Heirlooms are best for your garden. 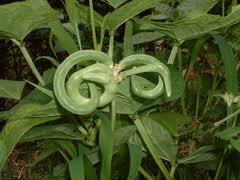 Discusses the Birds and the Bees and saving seeds! My favorite chapter. Caging, collecting, bagging and storing. Who doesn't love saving seeds for the future! 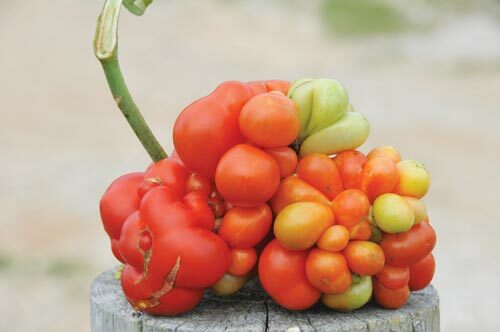 The Heirloom Vegetable Directory! Wow, is what came to my mind. 203 pages of Heirloom heaven! That's an amazing amount of Heirlooms! Oh I almost forgot! More Cool Stuff. Little icons that give you tips along the way. Heritage Hints, Weed! and Definition. Which I found very helpful along the way. know about Heirlooms and the history. In chapter 3 Choosing your Heirlooms asks you, Ten Questions you should be asking yourself! I found this information great. 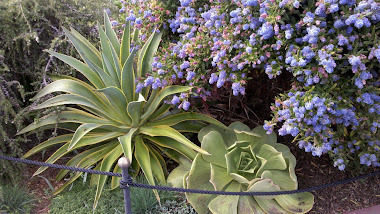 For example, what part of your yard gets full sun and do YOU know your growing zone! Important info for all gardeners. A must read in the book before you start your garden. Also grow what your family is eating it will save you money in the end. My ultimate favorite thing, Compost! Yes she discuses it in the book! Compost is King! Its like a little refresher course! I also love the chart of when to start seeds. She tells you the month, seed type, soil temps and all the other fun stuff that goes with it! The Directory is going to be fun! I am taking a highlighter and marking the ones I have! I am challenging myself to find at least one variety of heirloom seed from each section. I have got to say the Tomato section, AMAZING!!! There is a picture in the Tomato section it looks like a cluster of grapes! I have really enjoyed this book! I highly recommend it if you are a first time Heirloom Vegetable gardener or even an experienced one. I have learned so many great things from this book. I want to plant every Heirloom I can! I know I will be using this book the rest of my Garden Life! Do you have Questions for Chris? She would be happy to answer. Leave your questions in the comment section and next week I will post a little Q & A on my blog. "This book was sent to me by the Publishing House"
You're a such a sweetheart and I'm humbled by you're kind words! They're very appreciated. Tonight was the first time I heard about heirlooms. The book will be very helpful.